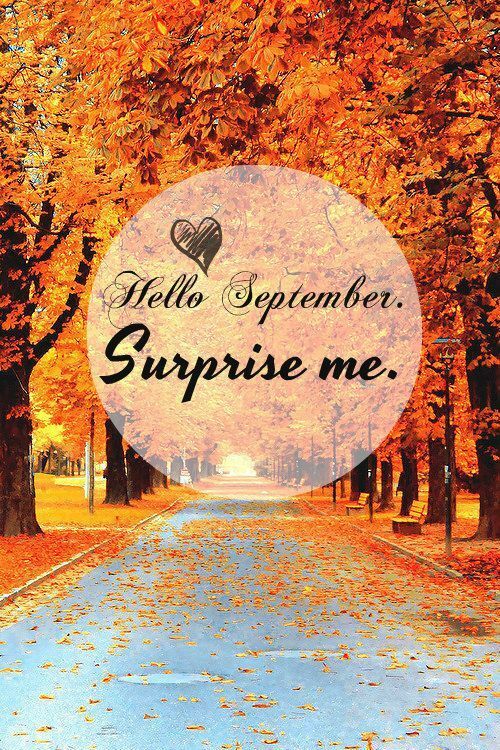 September is a month full of surprises. Shifting weather, new teachers and classmates, and the surprise of finding both your summer and fall favorites at the market each week! Fire up the grill and turn on the oven. Decorate with sunflowers and the first tiny pumpkins. Enjoy cold local beer and stock up on honey for your hot tea. We're offering up the best of all seasons, right here every Saturday through the end of October! Tripleberry Farm will be bringing our pesticide-free blueberries and blackberries this week along with Fall Strawberries. Fall strawberries are full of flavor and very sweet, even better than the June crop was. We will also have our full selection of homemade jams, traditional and reduced sugar. Our jam of the week is fresh peach. Our moisturizing goat milk soaps will also be available in several scents as well as unscented for sensitive skin. Stock up now for the winter. Bedient Farms will have a full stock of beef, Pork and chicken! We will be running tons of fall stockup specials so don't miss out! All beef roasts are half priced and we will offer a different half priced beef deal at the top of each hour! Can't wait to see everyone at the market! Stony Brook will have fresh roasted butternut and pumpkin seed pepitas in our 3 oz and 1 pound bags. Food & Wine magazine included our Pepitas as one of "12 Snacks Every College Kid Should Have in Their Dorm Room"! See you at the market! Mrs. Brake's Spices, etc. will be bringing Spices in different size packages, also some new Spice Blends made "in House", Dips, some pasta and letter pretzels, we are going to bringitems baked with our Fresh spices and baking products, Gingersnaps, LemonZucchini muffins, Sugar Kiss cookies and Whoopie pies flavored with raspberry emulsion and Vanilla bean paste! 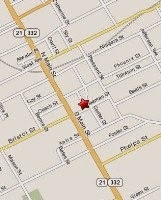 K&S Bischoping will have peaches, nectarines, black berries and apples -- Zestar, Paula Red and William's Pride. And you never know -- maybe some heirloom apples too. Kitchen Blessings will have Berry, Peach, and Apple pies this week. We'll have all the favorite cookies including spicy molasses. And as the weather gets cooler...look for the "bread basket" with cinnamon swirl loaves that make great french toast. Stop in and check out the selection of jams made from our homegrown & local fruits. Amber Reifsteck will have sunflower bunches and mixed flower bouquets. Fisher Hill Farm will have new potatoes, sweet corn, green & yellow beans, bunched beets with greens, zucchini, summer squash, spring onions, scallions, large sweet onions, green garlic, garlic scapes, radishes, swiss chard, kale and head lettuces, carrots and onions. FRESH whole chickens, whole duck, free-range eggs (chicken & duck) and Red Jacket juices also available. Fresh Ayr Farm will be at the Market for the last time this Saturday. Look for us at slot #16 near the south end. 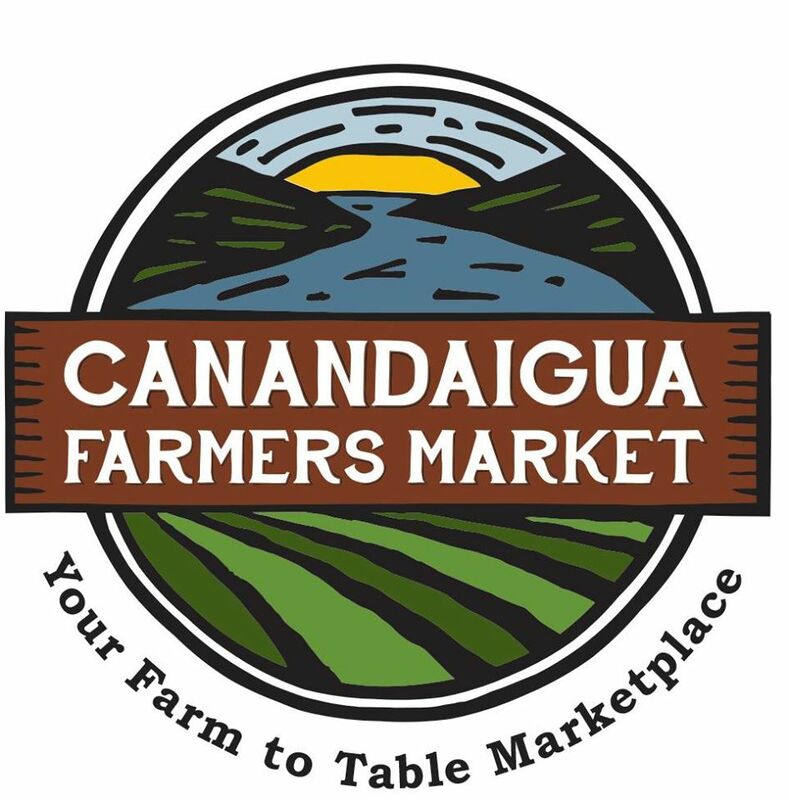 We appreciate all the loyal customers who have tried and loved our super deliciious, super sweet corn over the many years we’ve been at the Canandaigua Farmers Market. In the future, I look forward to seeing you all at the Market as a shopper not a seller. Thanks again to all of you for the experience of putting fresh, local produce on your table.